You can teach an old soccer game new tricks. 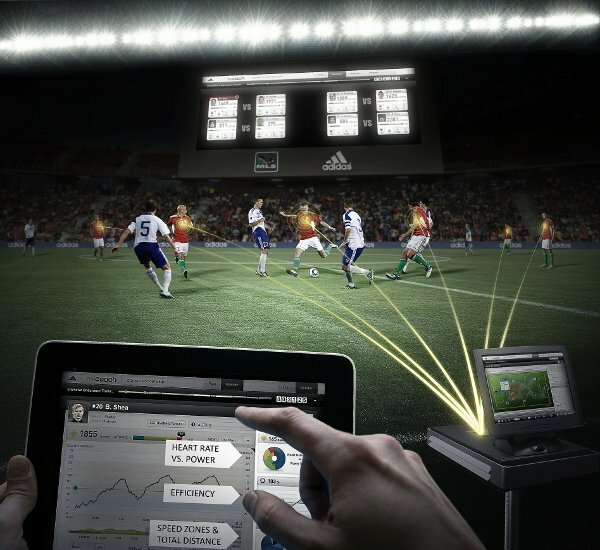 adidas and Major League Soccer have just announced that the 2012 AT&T MLS All-Star Game will be the first “smart” match by featuring the new miCoach pro soccer tracking system. adidas has the details below as well as a video overview of how it’s going to work. As always, the adidas Soccer Facebook page and @adidasUS Twitter are available for your adiSoccer needs.